This CD came along as a celebration of the 60th anniversary of the Bankwissenschaftliche Gesellschaft in Vienna on 1 Oct 2012. Their CEO, Prof Otto Lucius, is a passionate admirer of Johann Nepomuk Hummel's music. He was in the audience at a concert in early 2011, and over drinks afterwards he commissioned this CD. Working with Christopher Hinterhuber has always been a great delight, and spending my 38th birthday on 2 May 2012 recording Hummel's Flute Trio with him and the wonderful Walter Auer, followed by a bottle of red wine in the courtyard of Schloss Weinberg meant probably one of the best ways to spend one's birthday. 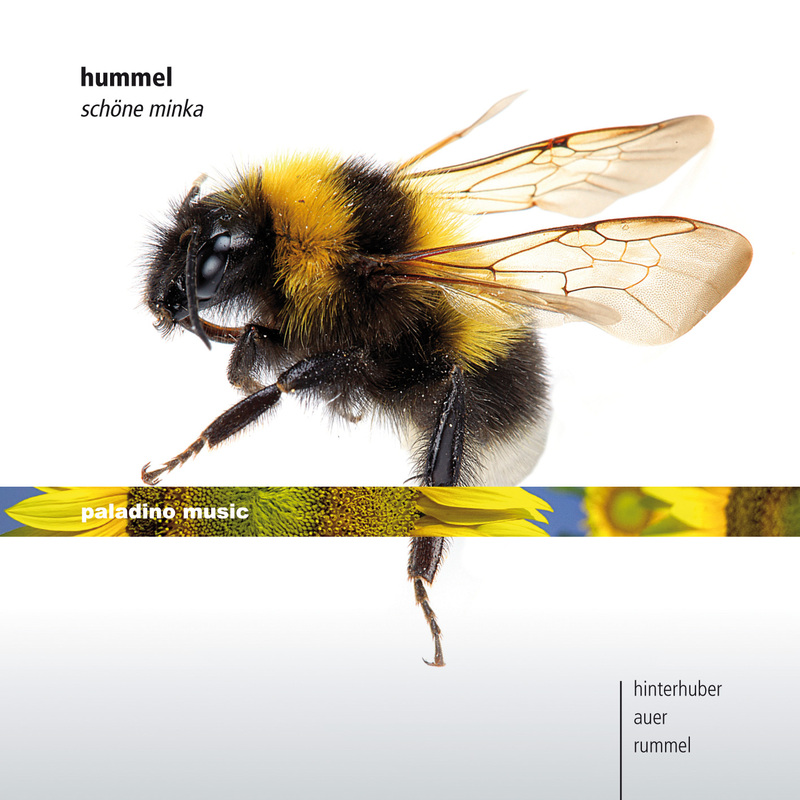 Hummel's Cello Sonata feels like a neglected piece, one reason probably being the balance of musical content to be in favour of the piano part. A similar thing could be said about the Rachmaninov Sonata, but nobody would do that. The Hummel Sonata is a great joy to play, and searching for colours, details of phrasing and dynamics together with Christopher meant a few days of happy rehearsing before the recording.